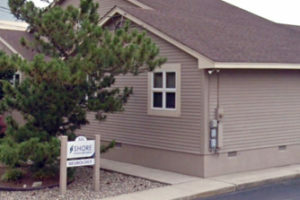 Shore Urgent Care in Northfield offers Effective, Efficient, Episodic Care for general illnesses and injuries when you can’t see or don’t have a primary care physician. 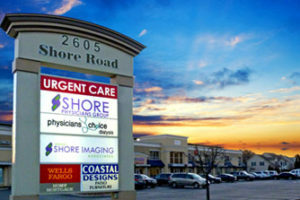 Open 7 days a week, with convenient evening and weekend hours, Shore Urgent Care provides fast, easy access to high quality, specially trained Urgent Care doctors. 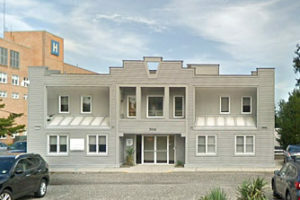 Shore Quality Partners (SQP) is aimed at achieving clinical integration through the collaboration of independent physicians, employed physicians and Shore Medical Center (SMC). 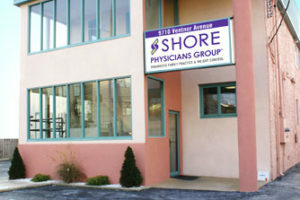 Shore Quality Partners allows community physicians to remain independent while forming a cooperative model that responds to local and national healthcare reform and competitive pressures. 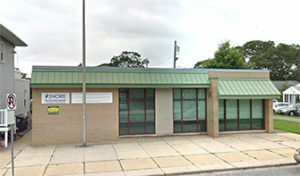 Shore Quality Partners is designed to help its participants improve patient care through quality and cost improvements. 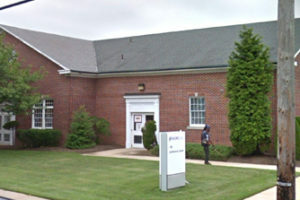 Shore Physicians Group’s Surgery division is an affiliate of Penn Medicine. This partnership established standards and protocols for Shore Physicians Group Surgeons to efficiently and effectively diagnose patients, treat their conditions, and ensure the best continuum of care. Shore Medical Center is proud to be the region’s leading community hospital and goes to extraordinary lengths to deliver compassion, high-quality care. 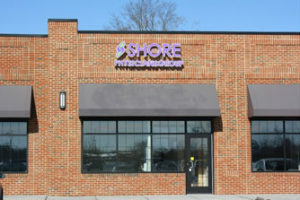 Shore provides the community with six centers of medical excellence, specializing in award-winning cancer, cardiovascular, neurological, orthopedic, emergency and maternity and pediatric care. Shore is proudly affiliated with nationally-recognized healthcare leaders, including Penn Cardiology, St. Christopher’s Hospital for Children and Mayo Medical Laboratories. 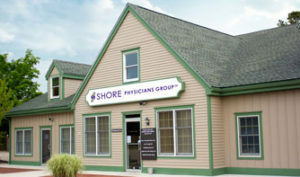 Shore’s exceptional physicians and surgeons, as well as their highly-skilled nurses, clinicians and staff, are all focused on delivering the highest level of care in the region. Shore is certified by the Joint Commission and State of New Jersey as an Advanced Primary Stroke Center and has received the Joint Commission’s Gold Seal of Approval for their Spine Surgery and Hip and Knee Replacement Programs. Shore is one of only 26 Hospitals in the country to earn Planetree’s prestigious Gold Level Designation, while also earning an A rating for quality and safety from the Leapfrog Group for nine consecutive rating periods. 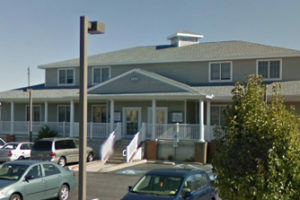 Shore Medical Center, Healthcare at its Best. 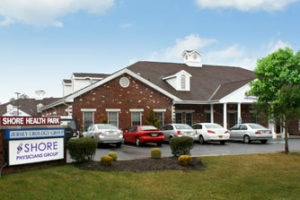 Click Here to learn about Shore Medical Center.